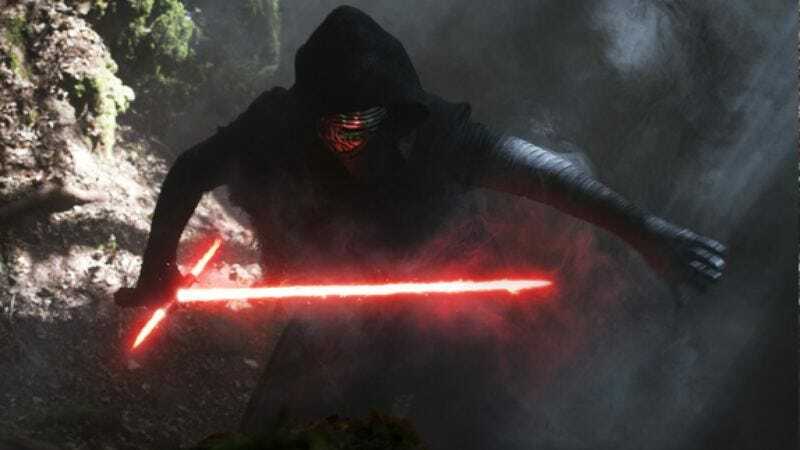 The 2016 data for American baby names just dropped, and it is full of interesting nuggets, but let’s start with this: The fastest growing name for boys is Kylo, after the antagonist from the new Star Wars trilogy. (Is ”Ren” the fastest growing middle name? The report does not specify.) It jumped in rank from 3,269 in 2015 to 901 last year. The runners up in that category were the equally pop-culture inspired Creed, Benicio, Adonis, Fox, and, shortly thereafter, Zayn, indicating that there are a lot of Creed, X-Files, and One Direction fans out there. For girls, the top growing names also came from pop culture: Kehlani was the fastest growing overall, presumably after the singer-songwriter, while other names that ticked up in popularity in 2016 include Saoirse (which, as the children of 2016 will presumably have memorized in the years to come, rhymes with inertia), as well as Reign (possibly after a recent Kardashian-adjacent birth), and Maren (possibly after country singer Maren Morris). Khaleesi also made the fast-grower list, though it’s pretty far down. As for names that went down in popularity, it was a bad year for boys named Jonael, apparently, as well as for girls with any variation of Caitlin, including Caitlyn, Katelynn, Kaitlynn, or even Kaelyn, Kaelynn, and Kaylin. Draw from that what you will about our country. You can see the rest of the data here, which will help prepare you for the future, when people with these names are fully grown and in charge of feeding you and changing your bedpan. The Social Security Administration even made a video to count down the top names for boys and girls, but they are similar to previous years: Emma, Olivia, Ava, Sophia, and Isabella are the top female names, and Noah, Liam, William, Mason, and James are the top boys names. Donald, meanwhile, continued its slow drop from relevance, from 443rd in 2016 to 488th in 2016. Something about that name is losing its luster over time.